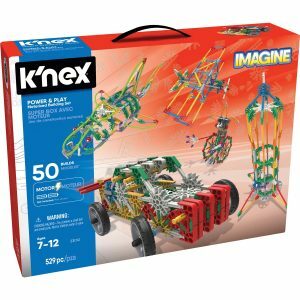 Amazon is selling K’NEX Imagine Power And Play Motorized Building Set at 55% discount. 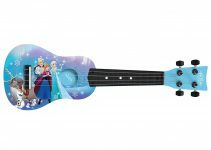 At $27 each (UPDATE: Amazon lowered the price to $22.95 after Black Friday), this is the best price we have seen. This set comes with a battery-powered motor that gives life to the K’NEX pieces. No wonder it is on Amazon’s Holiday Toy List. 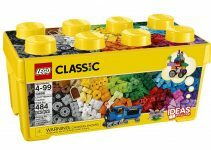 Besides the 40 page manual that comes with the set, customers can also download additional 152 pages of building ideas from K’nex’s website. 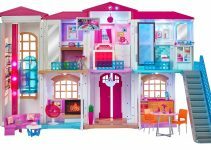 From Castle to motorized Ferris Wheel and Golf Cart, this building set can capture kids’ (and adults’) attention and interest for a very long time.